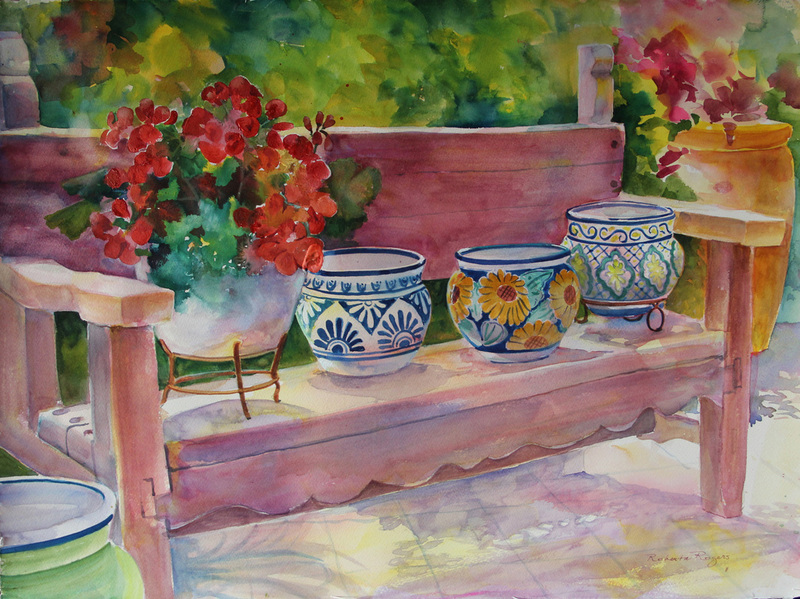 Roberta is a third generation watercolorist. 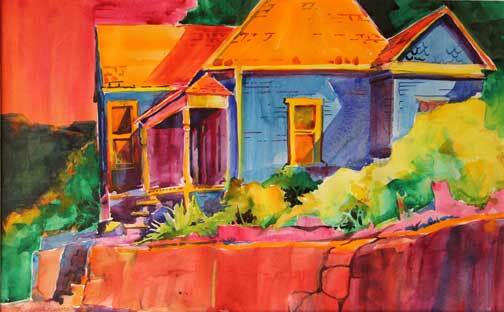 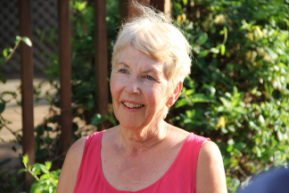 She received her Masters in Art from Fresno State and has been painting full-time for the past 35 years. 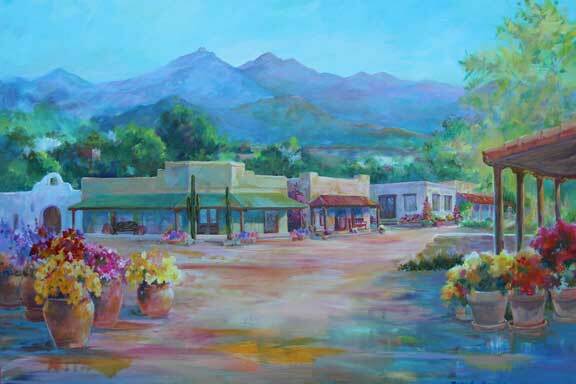 Currently living in Tubac, AZ, she lived in Flagstaff for 30 years, teaching watercolor at the community college, raising her family and painting.